Here, F&W's Ray Isle shares his top affordable, white wine picks. What goes best with…? That’s the baseline wine-pairing question, and every wine expert worth his or her Riedel decanter has an answer for it. But realistically—and especially during the summer—there are plenty of times when a glass of wine will find its way to your hand with no food anywhere nearby. Cocktail parties, predinner lounging around, beach house afternoons hanging out with friends, you name it. For these occasions what you want is the ideal aperitif wine: something light and crisp, not too high in alcohol and endlessly refreshing. 2013 Beyond Sauvignon Blanc ($11) Made by the nearly unpronounceable Buitenverwachting winery, this impressive, inexpensive South African Sauvignon has lively citrus fruit and great, tingly acidity. 2013 Ken Forrester Old Vine Reserve Chenin Blanc ($12) Top South African winemaker Ken Forrester ages this bright, lightly honeyed white for several months on the lees (the spent yeasts from fermentation) to enhance its savory complexity. 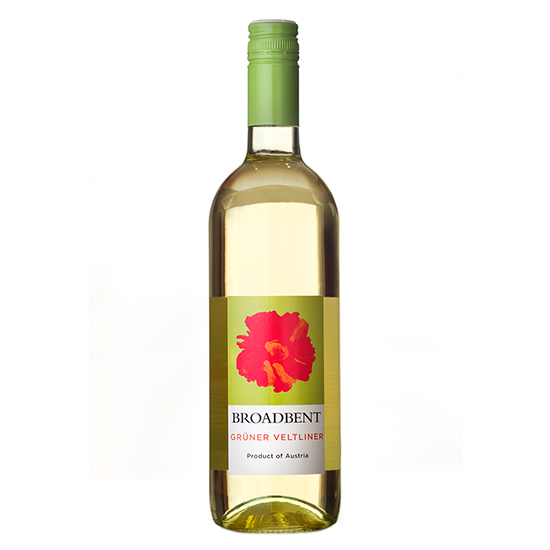 2013 Broadbent Grüner Veltliner ($13/1 liter) Made for wine importer Bartholomew Broadbent by noted Austrian winemaker Markus Huber, this green apple– and spice-accented white comes in an affordable one liter bottle. 2013 Domaine Paul Buisse Touraine Sauvignon ($15) Though less in-your-face zingy than the Beyond wine above, this French Sauvignon Blanc is equally refreshing. Plus, its low-alcohol level (11.5 percent) makes it a great hot weather wine; chill it down and serve it all night long. 2012 Bodegas Castro Martin Albariño Sobre Lias ($18) One of the best out of an ice bucket–full of Albariños I tasted, this layered, lemon-grapefruity white from Spain was impossible not to like. It’d be a great cocktail party pour. Squid Salad + Sicilian White = A Mini Vacation?